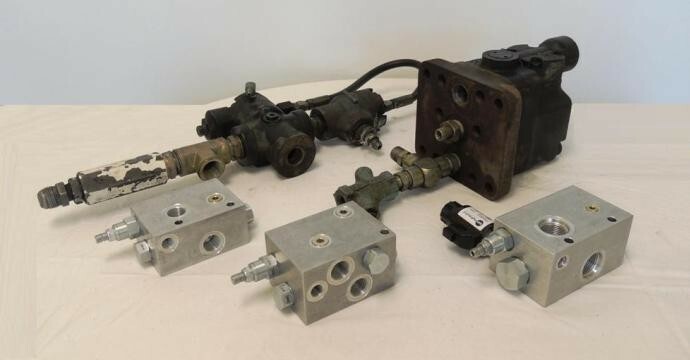 If we rewind the clock and look at Accumulator Sensing Pump Unloading (ASPU) valves from yesteryear, you will see very large cast bodies with an array of moving parts hidden under plugs. These clunky valves often did not include all the functions that are required so having external check valves and compensators was also common place. Generally there was only one size, and that was “BIG”. Installation and commissioning was difficult to say the least. Reliability was also a problem, as these valves have seats that wear out and will eventually widen to the point that the system stalls. As the valve is "parts" machined into a "body", when the seat wears out, the valve becomes a throw away item. Thank goodness for the development of Cartridge Valves!! HCV has a range of Accumulator Sensing Pump Unloading (ASPU) valves to suit most applications off the shelf. 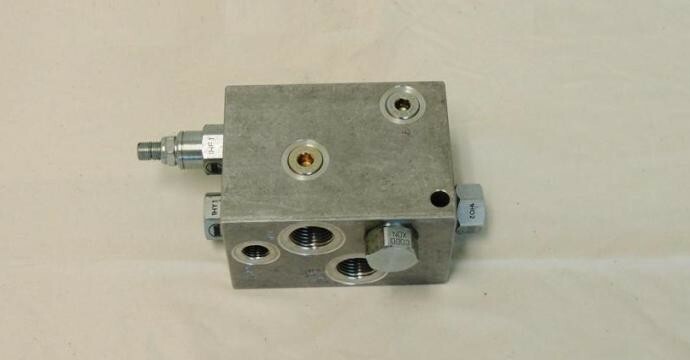 We can also tailor an ASPU valve to your exact requirement in a custom designed manifold. Our ASPU valves utilise the SUN QPA* cartridges and with its “Seat-less” design, it is practically immune to silting. It is generally preferred to go for a higher percentage like the QPAC to help with system stability, but talk to our team with your requirement, we are happy to help assist. 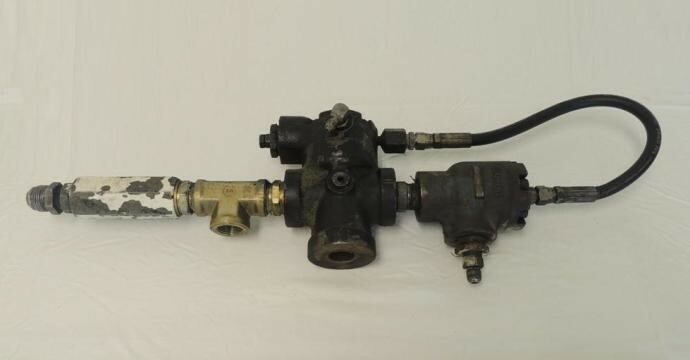 This valve is very similar to the above HCV 251 P8P, however it includes a high ratio pilot to close check valve that unloads the accumulator across an orifice when the main pump is turned off. This safety function is mandatory in some systems. 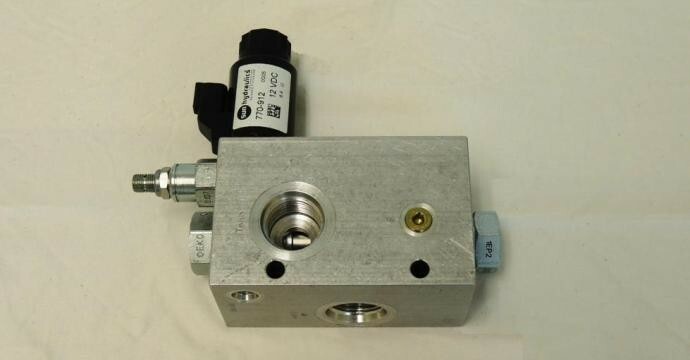 This valve has the same basic function as the HCV 251 P8P, but has a higher capacity and also features a solenoid valve to unload pump when not required (NB the solenoid does not unload the Accumulator). For those who are familiar with using accumulator valves, you may have experienced a "banging" when the desired pressure is reached and the pump is unloaded. This harshness can send a shock through your tank line and create problems with return filters. It can also simply be annoying for the operator. HCV have developed an ASPU valve with a soft unload function. These valves will eliminate this phenomena occurring in problematic systems. 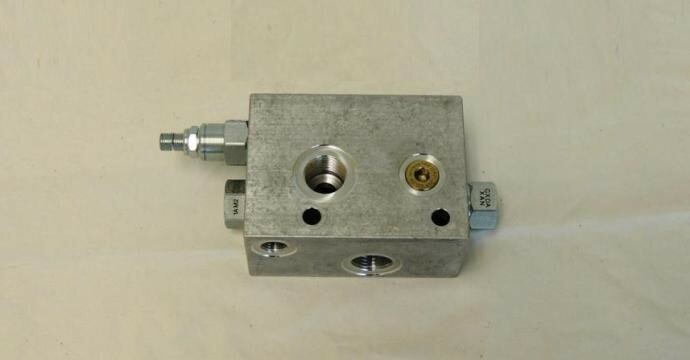 Please contact HCV if you require any further information on this newly developed ASPU valve. 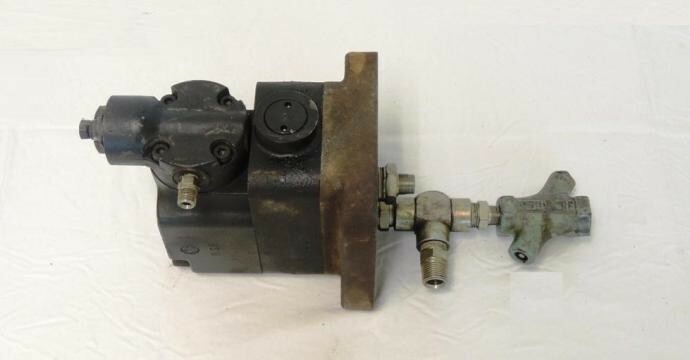 I would like to thank the late and great Pat Lawson from Total Hydraulics for donating the old ASPU valves. Pat was one of the "real characters" of our industry and is missed.